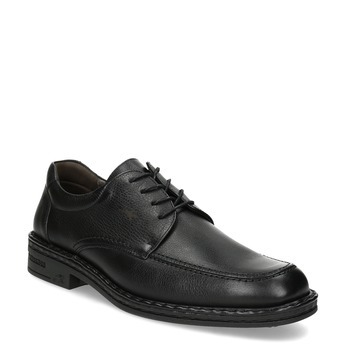 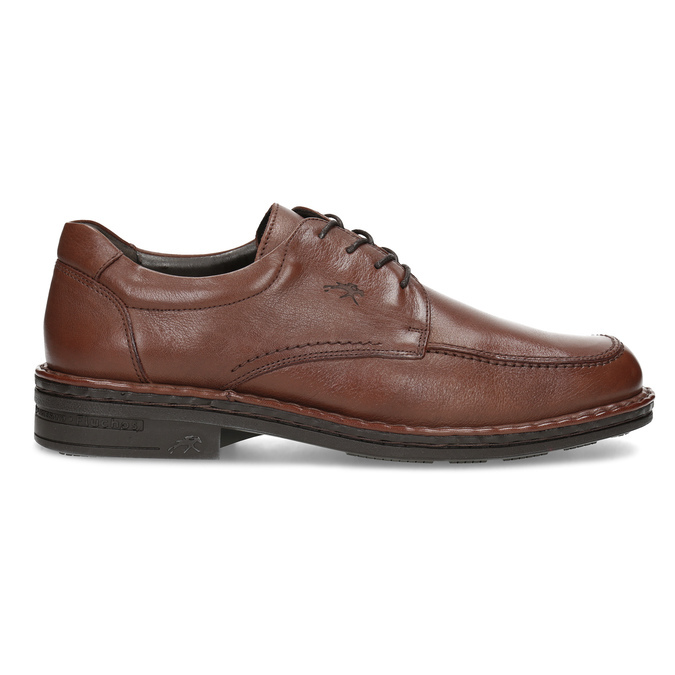 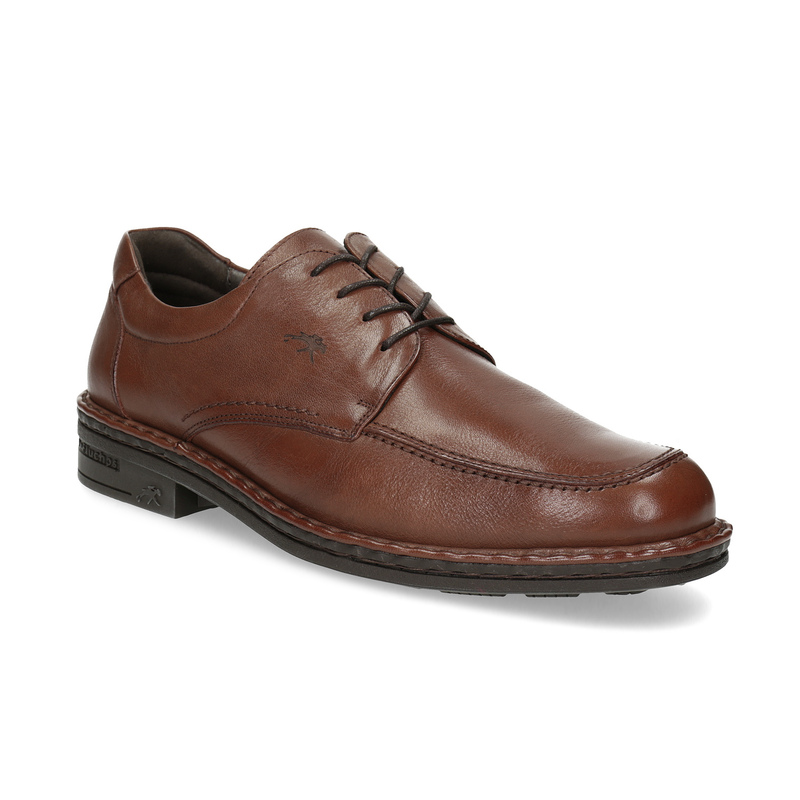 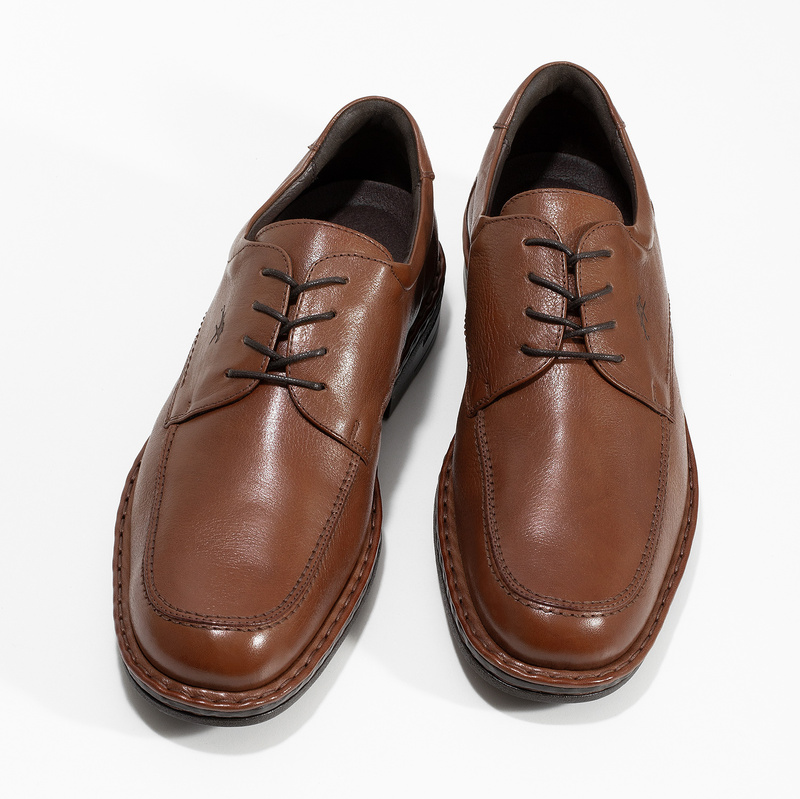 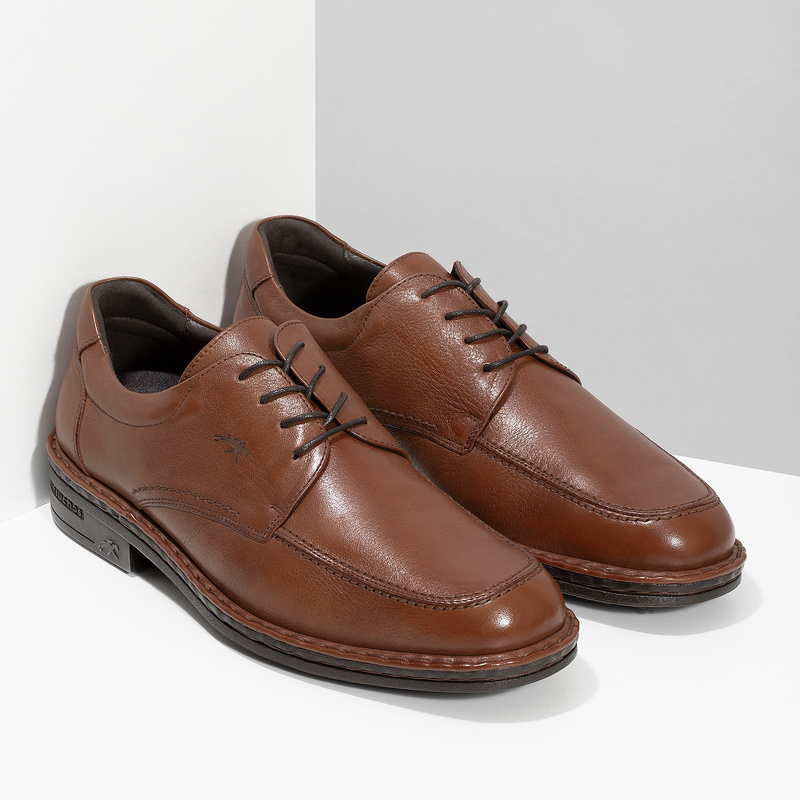 You will appreciate these Fluchos brown leather dress shoes for their very comfortable sole. 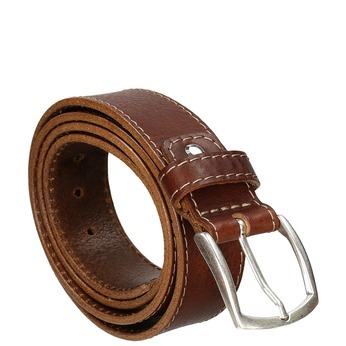 It is stitched to the upper and is thus very flexible. 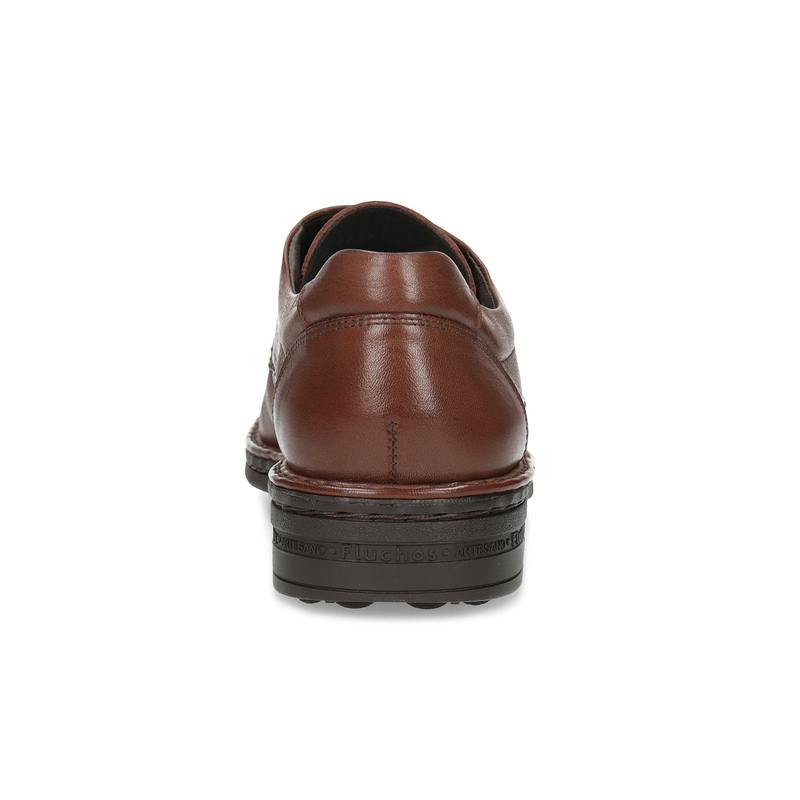 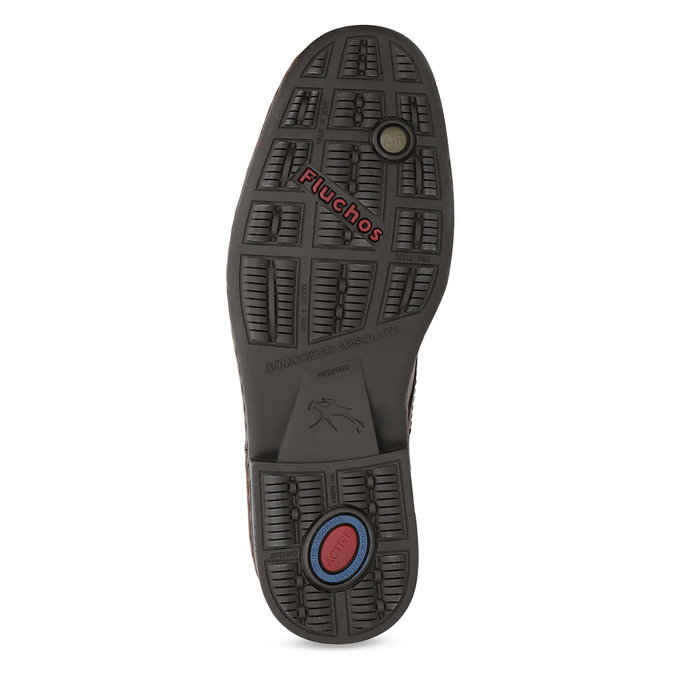 In addition, it absorbs shock under the heel. 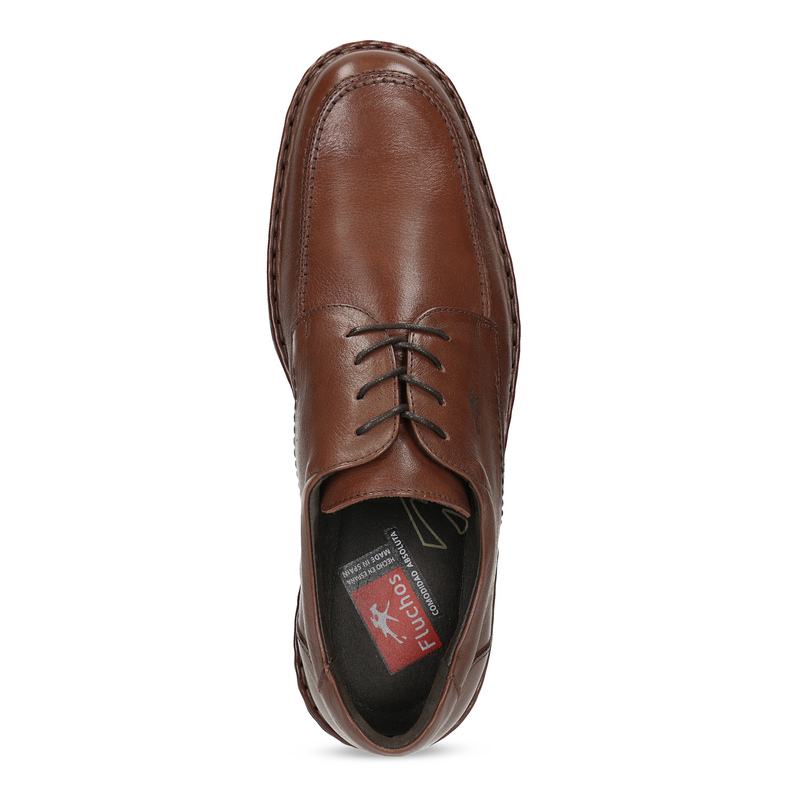 The shoes are made in Spain and are sure to become a favorite piece in your shoe rack thanks to their timeless design.